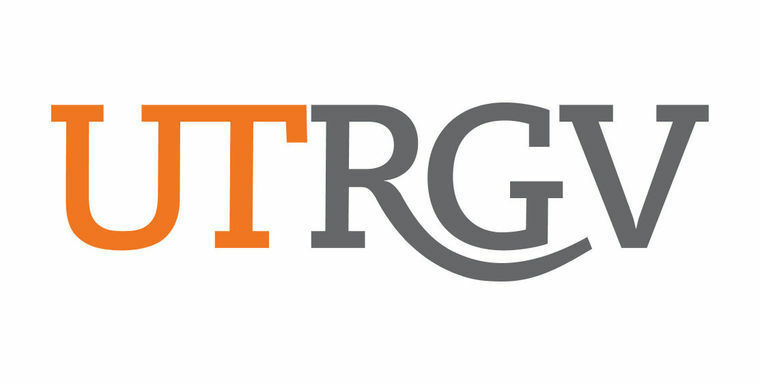 EDINBURG — A push to increase enrollment at the University of Texas Rio Grande Valley seems to be paying off as preliminary counts show about a 2-percent increase in overall enrollment and about a 9-percent increase in graduate enrollment alone for this fall semester. As of Friday Aug. 24, the university had 29,322 students enrolled for fall 2018, out of which 25,724 were undergraduates, 3,443 graduates and 155 medical students. This is, of course, three weeks shy of final count, which occurs Sept. 12, census day. But university officials say this trend is an indication that this year’s numbers could surpass prior enrollment. The final enrollment numbers for the fall of 2017 totaled 27,809 — 24,634 being undergraduates, 3,074 graduates and 101 medical students. This is a decrease from fall 2016, when the total enrollment capped at 27,560 with a total of 24,433 undergrads, 3,072 graduates and 55 medical students. Some decreases were expected in the initial years as the application rigor was increased in efforts to emphasize college readiness, officials said at the time, by focusing more on a holistic view of the student’s college readiness and less on test scores. But an unexpected drop was the one that took place between the fall of 2015, UTRGV’s inaugural year, to the fall of 2016, when the university saw a drop of 588 students, a whopping 15.6 percent. A big part of the problem turned out to be a system used then for both undergraduate and graduate applicants. The system lacked functionality for the graduate applicants, such as issues uploading documents, delaying the process and potentially discouraging many. So a big part of the focus turned to simplifying the application process for all students and offer more avenues for help with any issues they might face during the process, and that could determine whether they stay enrolled. At these meetings, Hinojosa said they don’t look to just attract new students, but they also go over lists of students who have not re-enrolled for upcoming semesters to assess what can be done to reach out and get them back on track toward graduation. The leadership team of every department also meets with UTRGV President Guy Bailey, mostly weekly to go over the trends and what else can be done. “It’s not just about what the numbers look like, but who are we really and what is it that we want to make sure that we are doing, so that we have a university that is vibrant with a population that has the opportunity to succeed,” Hinojosa said. Parwinder Grewal, executive vice president for research, graduate studies and new program development, attributes the increase in graduate enrollment to major changes in the admissions process. These include eliminating application deadlines, establishing an enrollment incentive program that automatically awards a $500 scholarship to admitted students, and implementing a competitive research assistantship program that provides a full scholarship. By eliminating deadlines, Grewal said they also opened the door to students who might not graduate in the spring, and offering at least some financial help to all those who qualify encourages those who face financial hurdles. Seeing the preliminary numbers reflect an increase is encouraging, Grewal said, but his goal and that of his department isn’t over as they hope to reach 6,000 students over the years. At the undergraduate level, Hinojosa said the push is not to only enroll more students but to also have them take advantage of the tuition rates, which cap their cost at 12 credit-hours per semester and is guaranteed for four years. In the fall of 2015, about 24 percent of undergraduates were taking 15 hours or more, and this fall these numbers are trending at about 38 percent.